THE FBI MURDERS, IN THE LINE OF DUTY. 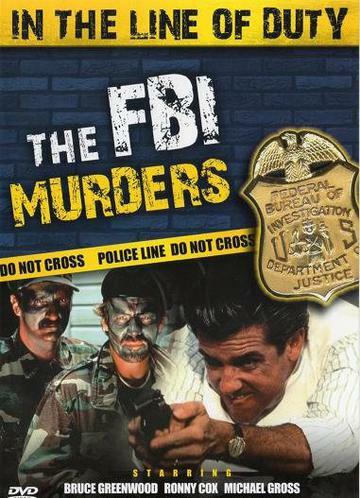 The true story�of one the bloodiest shootouts in FBI history. Michael Gross, Bruce Greenwood, David Soul & Ronny Cox. An official case file is dramatized in this thriller as it recounts the activities of two FBI agents who track down a couple of vicious killers in Miami in 1988, culminating in one of the bloodiest shootouts in FBI history. To purchase the download please click the "Buy Now" button below.